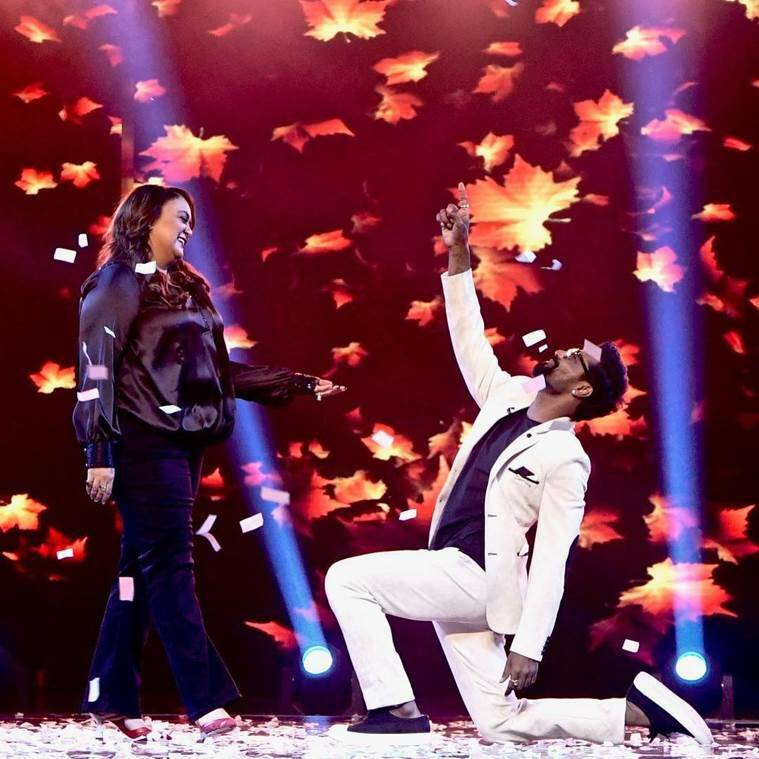 Have you seen these photos of Aishwarya Rai Bachchan, Sara Ali Khan and Sonam Kapoor? 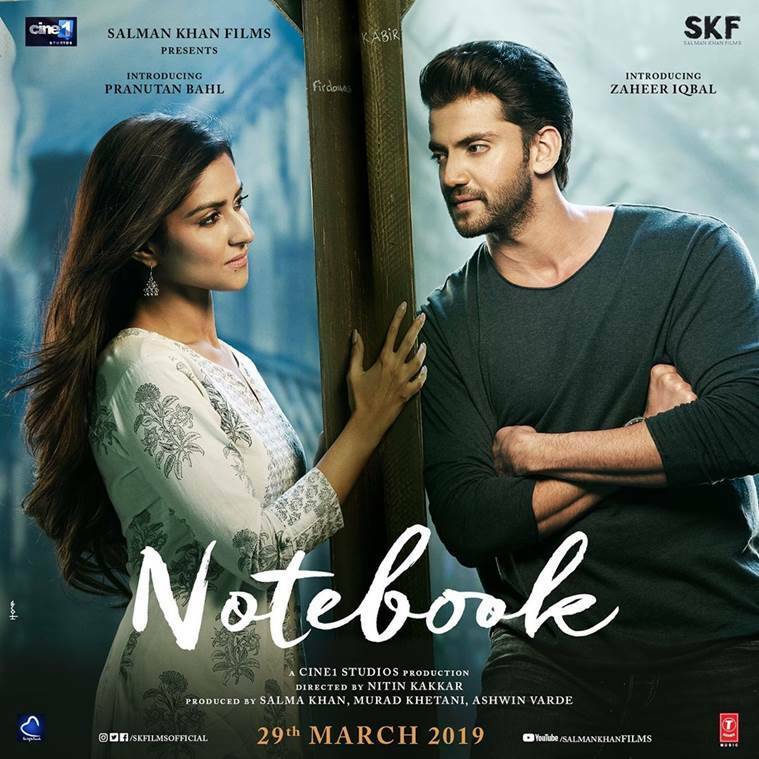 From Bollywood celebrities’ Valentine’s Day photos to film posters, scroll to see photos shared by Bollywood celebrities on social media. 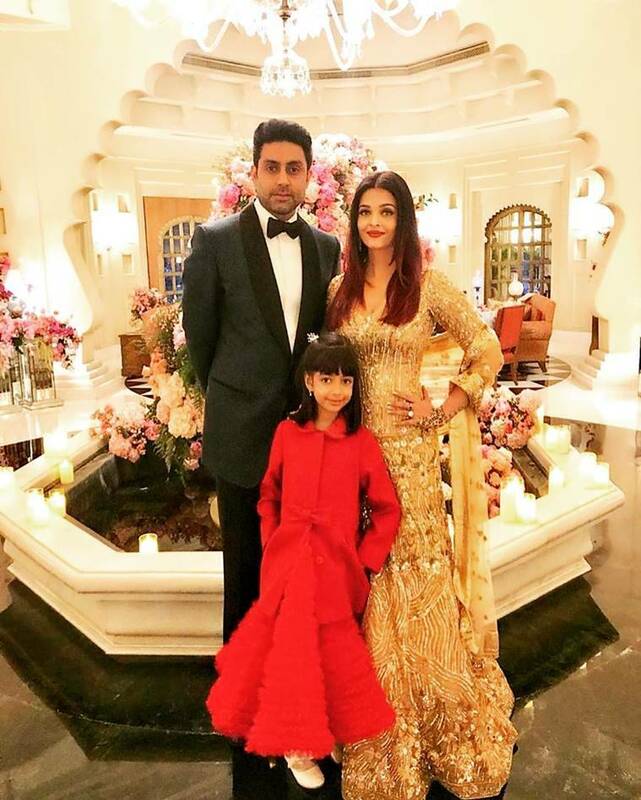 Aishwarya Rai Bachchan posted this family picture today. 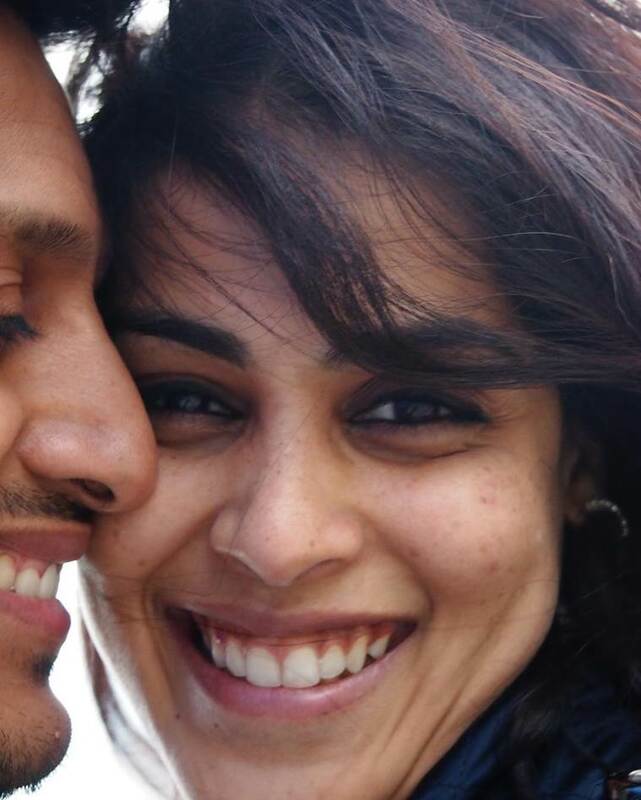 Riteish Deshmukh also posted this adorable picture of himself with wife Genelia. 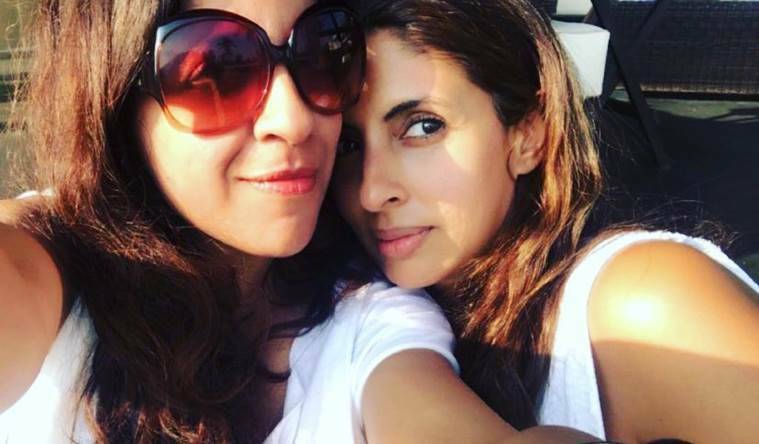 “Her future’s so bright she gotta wear shades ♥️ #gullyboy #bosslady #feedhercake,” Shweta Bachchan wrote sharing this click with Zoya Akhtar. 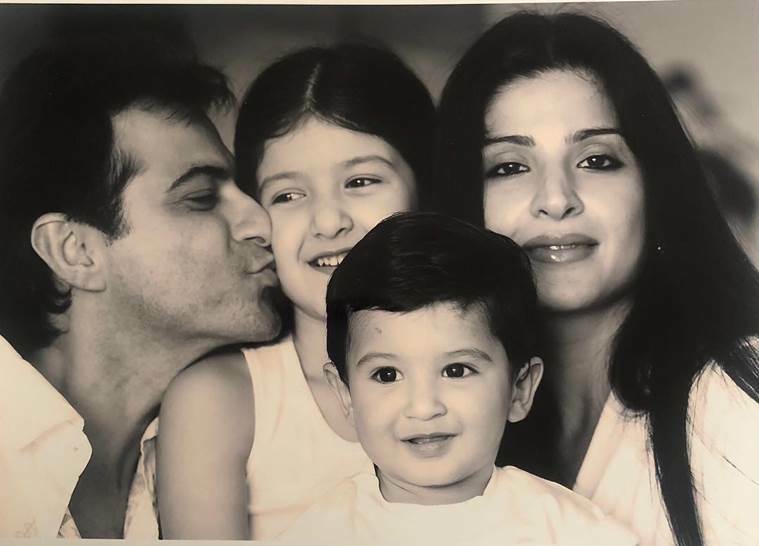 Maheep Kapoor posted this click on Valentine’s day. 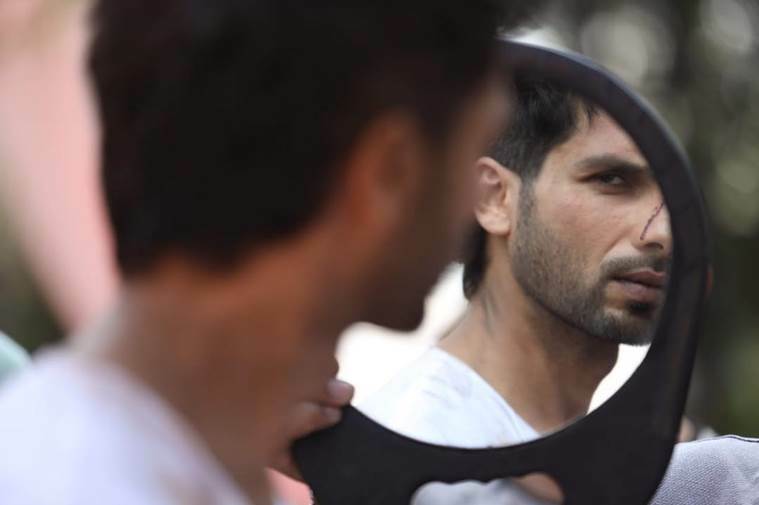 “Finding #kabirsingh,” Shahid Kapoor wrote with this photo.